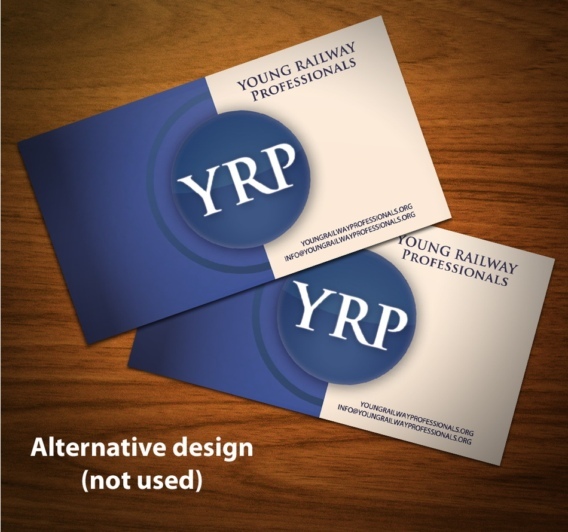 As part of the rebranding exercise we did for the Young Railway Professionals (see more on the YRP’s new logo), we produced 2,000 business cards for the organisation. 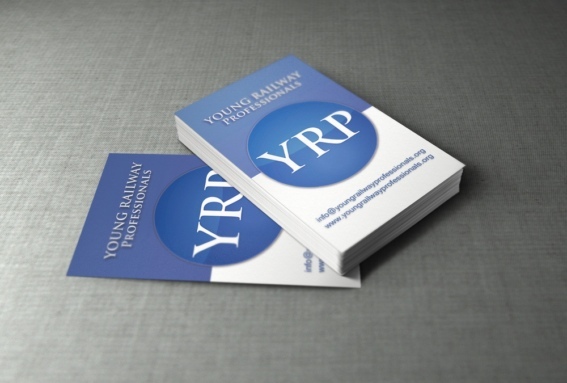 Two alternative business card designs were created, with the YRP deciding to go with a portrait format. Also check out the new website, logo design, banner stands, flyers and brochure that Primary Image designed for the YRP.